Referral is selected from the previous winners from Jejak dan Menang 2016 contest (Monthly & Grand Prize Winners). Each of them will be given a referral code for their friends and family to key in in the SMS. The highest number of participants they introduced, highest rank they will get. 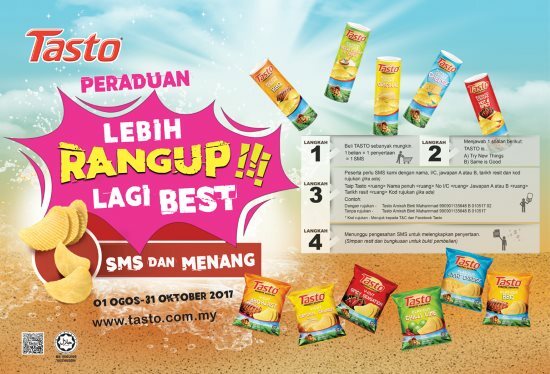 Visit Peraduan Lebih Rangup Lagi Best Contest terms & conditions for more details.